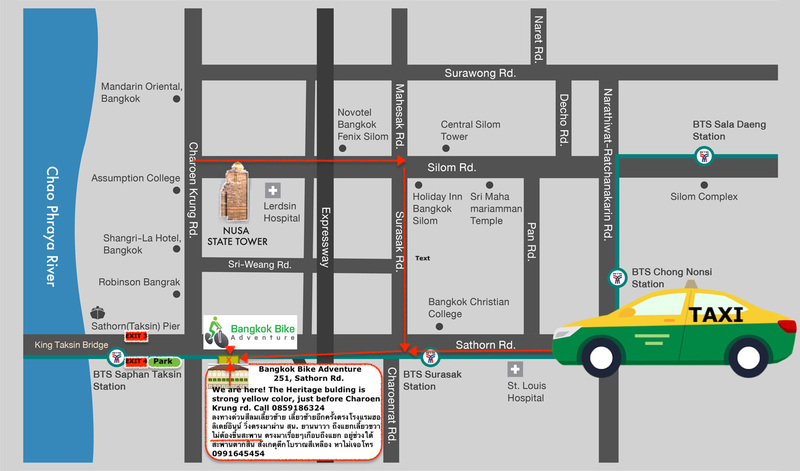 On this fun evening tour, you will experience some of Bangkok’s most treasured heritages around Rattanokosin Island. You get to discover some of the most beautiful places at night, transported by your own open-aired Tuk-Tuk with driver. Along the way, you will get to snack on some of the famous and delicious street-food that Bangkok has to offer. This tour is fully guided by our friendly and knowledgeable English speaking tour guide. We meet up at our head office and jump in our tuk-tuk’s where tour will start with a drive through the busy Chinatown district, dating back to the 16th Century, when early Chinese settlers were based along the Chao Phraya River. En route we visit the mighty Golden Mount, that has a short stair climb and on top, we are blessed with watching the sunset and an amazing 360-degree view all over Bangkok city. We also take you to some of our favourite street-food places in Bangkok. There will be plenty of diferant dishes and food to taste, and something for everyone to enjoy. You will get insight in the brilliantly complex taste of thai food, known for its balance of sour, sweet, bitter and salty. Further on our tuk tuk-ride though Bangkok, we take you to Ratchadamnoen Avenue, a historic road that is very beatiful at night. 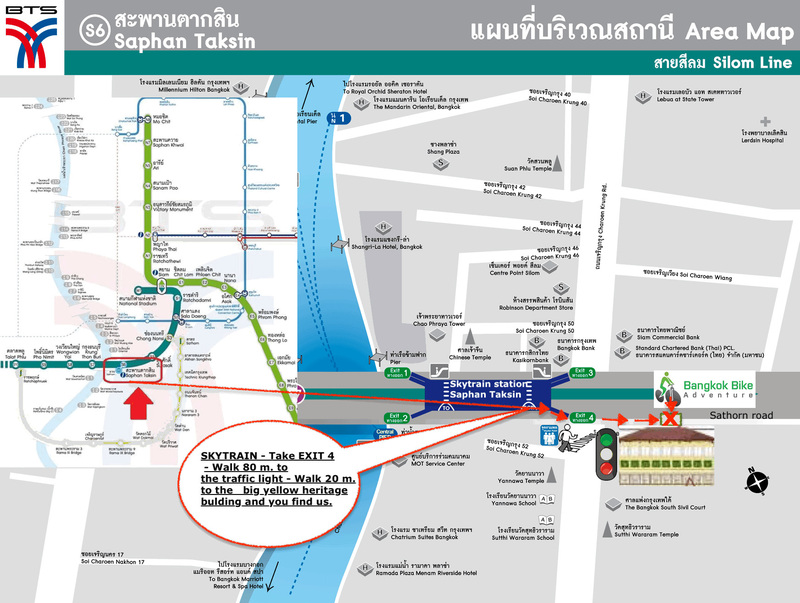 We will pass by the Metal Castle, Democracy Monument, Giant Swing and Grand Palace. At Wat Po temple, you will get a unique experience, in the night there is no crowds at this beatiful temple, with a silent, magical vibe. To complete the tour, we visit Bangkok’s fascinating flower market, displaying an multicolored selection of flowers. Being one of the worlds biggest flower markets, you will be sure to be captivated as many flowers they have here. At the end of the tour you can choose to be transported back to your hotel, or if you want to go to the famous Khao San road, your tuk tuk will take you there. This is at great trip for everyone to experience, from single travelers, couples, groups and families. Children join for free!